Blog about Maricopa AZ. All you need to know to move to Maricopa. Thinking about Moving to Maricopa AZ? 1. You get more house for your money. Search for homes here. First of all, try searching different towns using one price range. Then search that price range in Maricopa and see the results. Sure, the prices aren’t as low as they were a few years ago but it still is a great time to buy. It’s still a great time for moving to Maricopa AZ. 3. Commuting distance to Phoenix. Many people live in Maricopa but work in the valley area. The drive to East Phoenix is about 25 minutes. The distance from Maricopa to central Phoenix is 34 miles. There are plans in the works to make a highway in a straight line from Maricopa to Phoenix which will be a great short cut. Related: Pros and Cons of Living in Maricopa, AZ, What’s it like living in Maricopa, Is Maricopa Safe? 4. Maricopa has that small town feel. Do you like carnivals, festivals, live music and community events? Fortunately, Maricopa has its share of events annually. Check out the city’s events calendar. It’s also likely you will run into people you know at the supermarket. The people are friendly and care about the community and each other. However, the valley is right around the corner if you are seeking something Copa doesn’t have to offer. Moving to Maricopa AZ is a good choice! 5. It has everything you need. There are two supermarkets, CVS, Walgreens, Walmart, Restaurants, Starbucks, Entertainment, Urgent Care, Doctors, Pharmacies, a Community College (Central Arizona College), Salons, Golfing, Real Estate Agents (hehe)… the list goes on. So, there are the 5 reasons to move to Maricopa AZ. I do think Moving to Maricopa AZ is a great idea. I don’t hear many complaints and overall it’s a great place to live. If you have considered moving to Maricopa, let me know. In conclusion, I can help with anything you need. I am a Maricopa, AZ realtor who lives, loves and works in Maricopa. If you are looking for properties for sale in Rancho Mirage in Maricopa AZ then you have come to the right place. These real estate listings are straight from the MLS so results are always accurate. Rancho Mirage is a beautiful subdivision. If you decide to buy a new construction home the process is a bit different than if you purchase a resale home. Contact me at the information below to find out more. I’m a realtor who lives and works in Maricopa. I would love to help you find your next home. Here you will find real estate listings in Rancho Mirage. These are all of the houses for sale in Rancho Mirage in Maricopa AZ. Have a look and if you’d like to see one, let me know. I’m a realtor who lives and works in Maricopa. If you check out the houses for sale in Rancho Mirage in Maricopa AZ and decide you’d rather have one of their new construction homes that is a different process so contact me for more information. 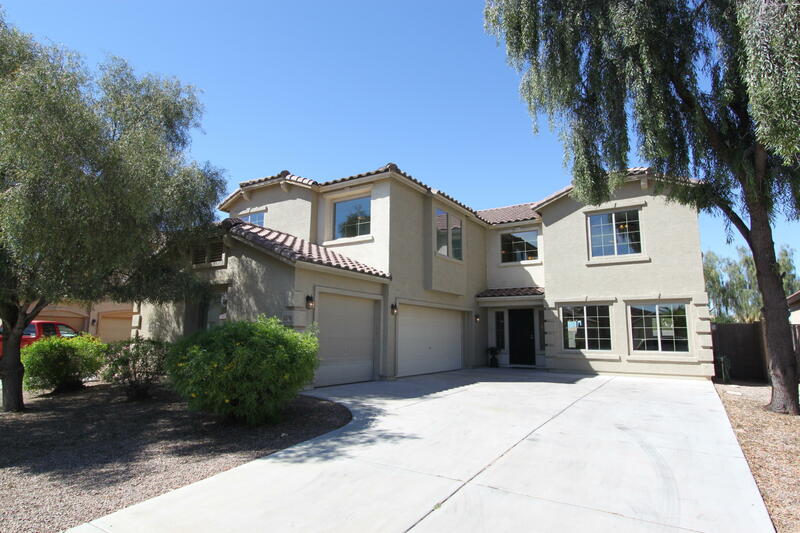 Are you curious about the properties for sale in Desert Passage in Maricopa AZ? Desert Passage is a smaller subdivision but has a community pool, beautiful views, great houses, biking/walking path and children’s playground! Desert Passage is also known as the Smith Farms subdivision. I’m a real estate agent who lives and works in Maricopa Arizona. I’d love to help you find the perfect home. You can fill out the form below or call/email/text direct at the info below. I’d love to hear from you. 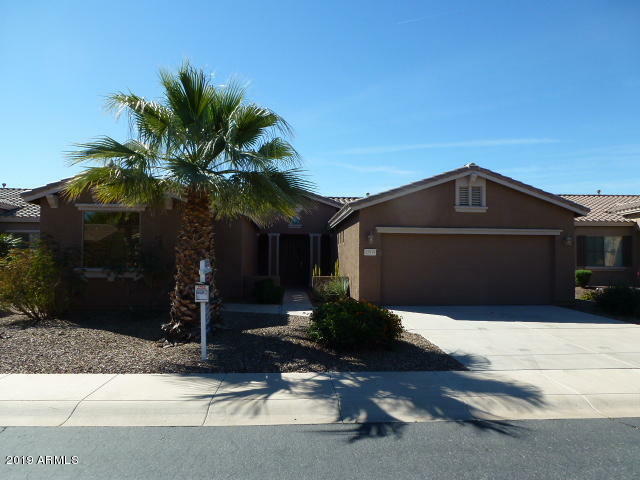 Are you looking for houses for sale in Homestead in Maricopa AZ? You’ve come to the right place. These are all of the active real estate listings straight from my realtor MLS. Results will update in real time and always be up to date. 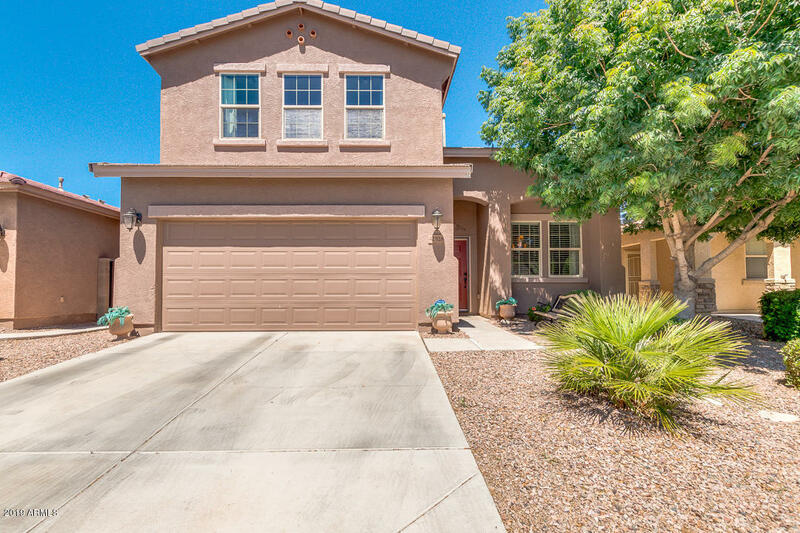 The Homestead subdivision in Maricopa Arizona is a great one to live in. I’m a real estate agent who lives and works in Maricopa. If you’d like to go see some of these homes let me know and we can set up some showings! If you need anything my contact info is below. 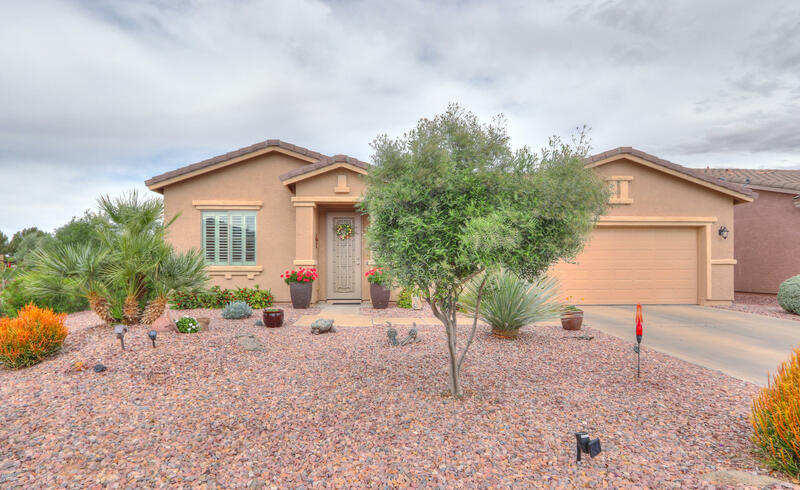 If you are interested in looking at real estate listings in Homestead in Maricopa AZ you will see them below straight from my realtor MLS so results are current and always updated. Some sites may show you homes for sale that say they are available then you find out they are already under contract. Well, not here! I am a real estate agent who lives and works in Maricopa Arizona. I’d love to assist you in finding your next home. Please contact me by the info below and feel free to ask me any questions. 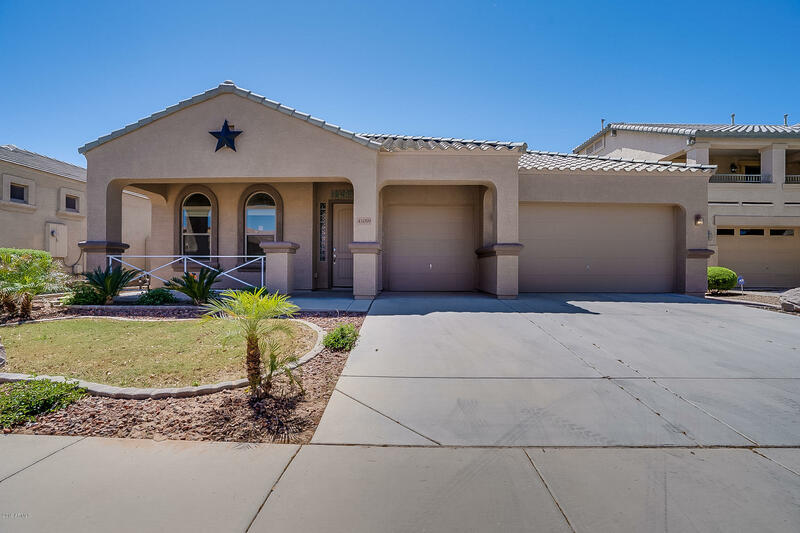 If you are looking for homes for sale in Homestead in Maricopa Arizona you have come to the right place. The houses here are straight from the MLS so results are always current and updated. I’m a realtor who lives and works in Maricopa AZ. I’d love to assist you in finding your dream home. You can fill out the form below to contact me or my direct info is at the bottom. Please feel free to ask me anything.